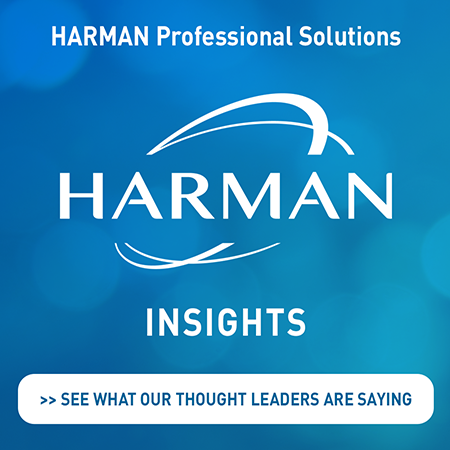 EINDHOVEN, The Netherlands – The first permanent installation of HARMAN’s JBL VTX V20 line arrays was recently completed at the Effenaar venue in the Dutch city of Eindhoven. The system was put to its first test with a performance by singer-songwriter and violinist Joan as Police Woman. Audio XL, HARMAN’s Benelux distributor, provided the system. 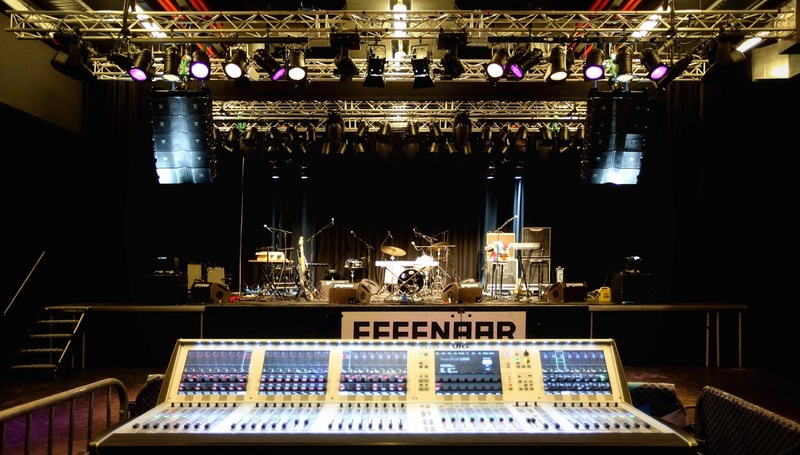 The new PA system at Effenaar features a left-right configuration of five V20 line array elements per side, accompanied by three S25 subwoofers per side. Seven I-Tech 4x3500 HD amplifiers power the system, which also features two JBL STX835 loudspeakers. The venue also features a Soundcraft Vi6 digital console, two Vi4 digital consoles and JBL PRX portable PA loudspeakers. The JBL VTX V20 loudspeaker features a true 3-way system design with proprietary D2 Dual Diaphragm Dual Voice Coil compression driver and Differential Drive™ low frequency transducer technology along with patent-pending ultra-linear motor technology employed for midrange components. In keeping with the philosophy of the VTX Series, the VTX V20 has extremely high power density with each line array element featuring two 2261H 10-inch Differential Drive™ woofers, four 2164H 4-inch ultra-linear midrange transducers and three of the new small-format D2415K Dual Drivers.